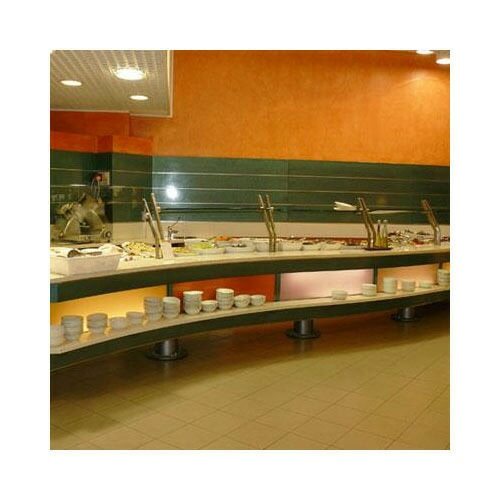 The bain marie refrigeration is designed to hold cold food at correct serving temperatures. 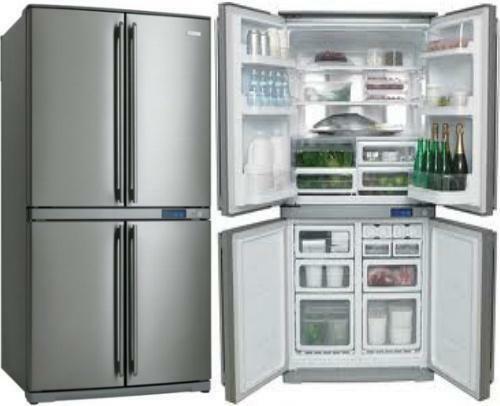 It has stainless steel construction with removable cross bars. 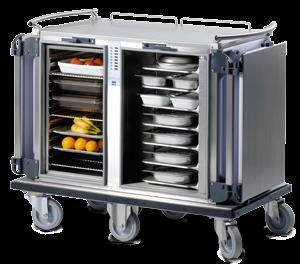 The unit is to take many combinations of gastronorm pans. It has a thermometer display and can hold maximum pan depth of 65mm. 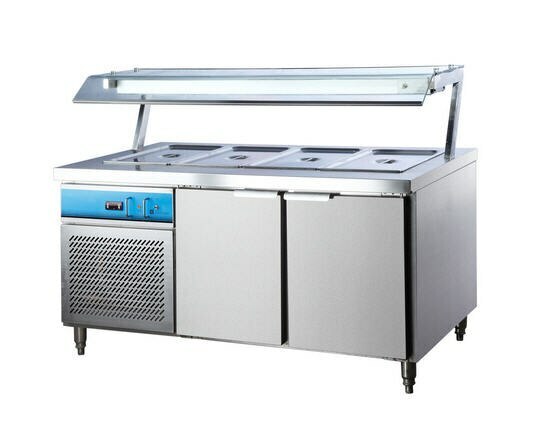 Hi, I am interested in "Bain Marie Refrigeration" and need pricing regarding same. Please contact me.